Platinum Class Lottery is one of the major fundraising activities to raise funds for Act for Kids – an Australian charity providing free professional therapy and support services to prevent and treat child abuse and neglect. Since 1988, we have helped thousands of Australian children and families who have experienced, or are at risk of child abuse and neglect. 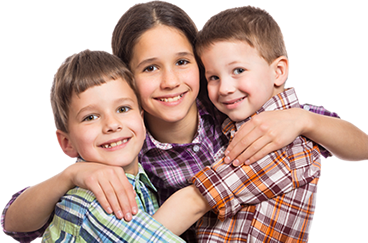 support and counsel children who have experienced trauma from abuse or neglect. Child abuse and neglect is one of Australia’s biggest and most misunderstood social problems. Despite being under-reported, Australian authorities confirmed 45,714* children were abused or neglected in one year alone. That’s one child every 12 minutes suffering from neglect or physical, sexual or emotional abuse, most often in their own home. You can show your support by buying tickets in our Platinum Class Lottery. Proceeds from the lottery are vital for us to continue providing intensive treatment for abused and neglected kids free of charge. There are six Platinum Class Lottery draws each year. Tickets are $50 each and limited to 9,000 tickets for each draw, giving you a great chance to win a brand new Mercedes-Benz! If you spend $100 or more, you could win extra prizes worth up to $25,000. 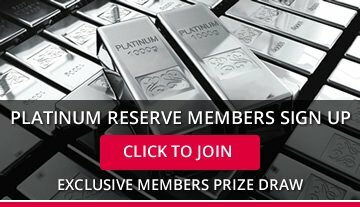 Join as a Platinum Reserve member and receive your tickets automatically for each draw plus additional chances to win prizes worth up to $20,000 in exclusive draws for Platinum Reserve members! Don’t miss out! 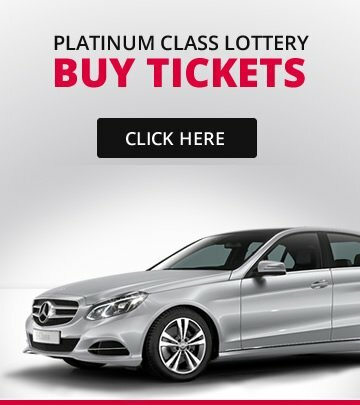 Buy a Platinum Class Lottery ticket today and give a brighter future to more children. *Australian Institute of Health and Welfare, Child protection Australia 2015-16.